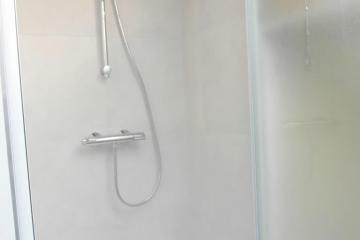 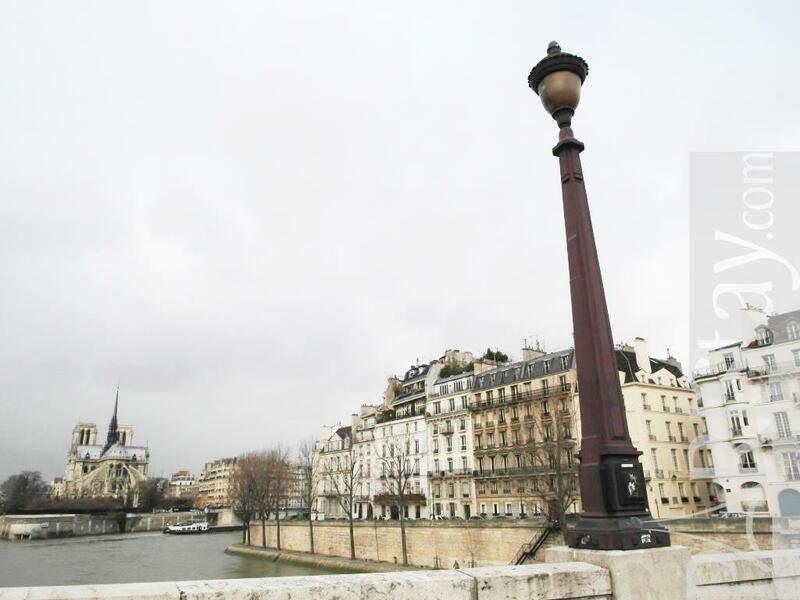 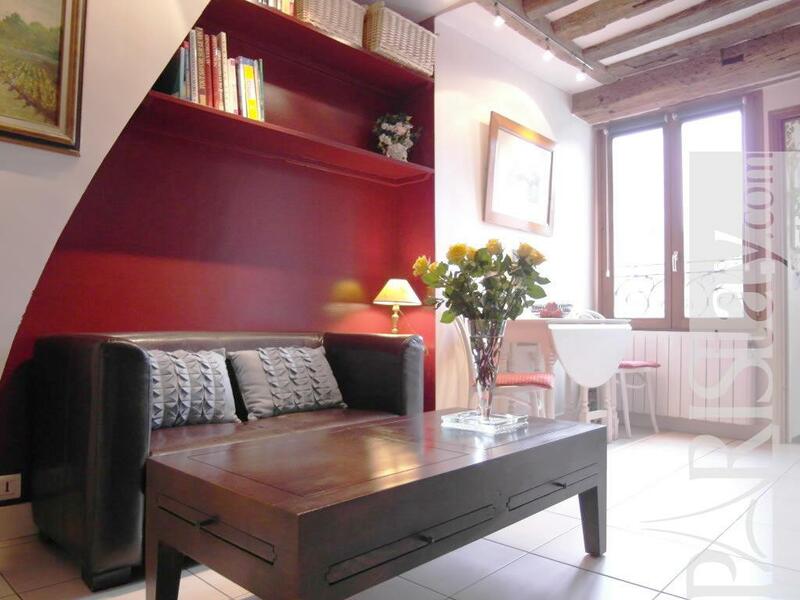 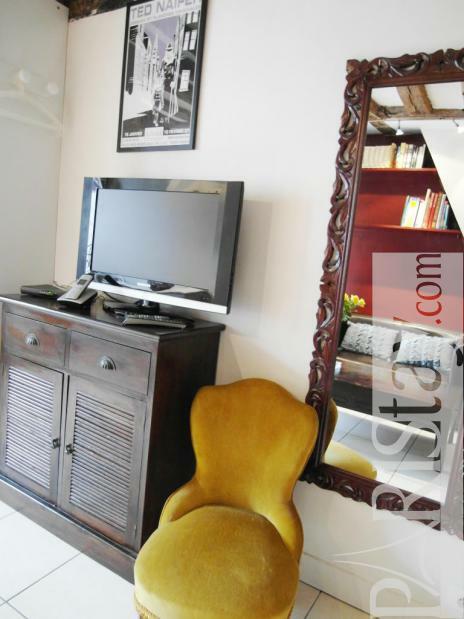 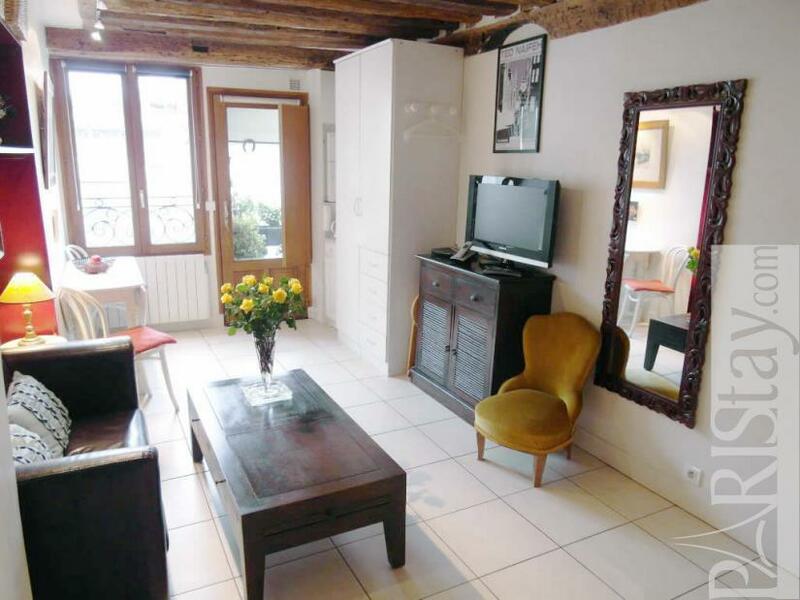 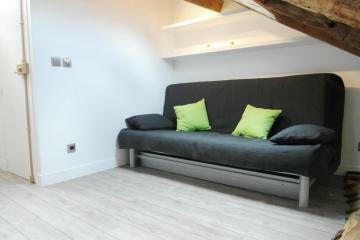 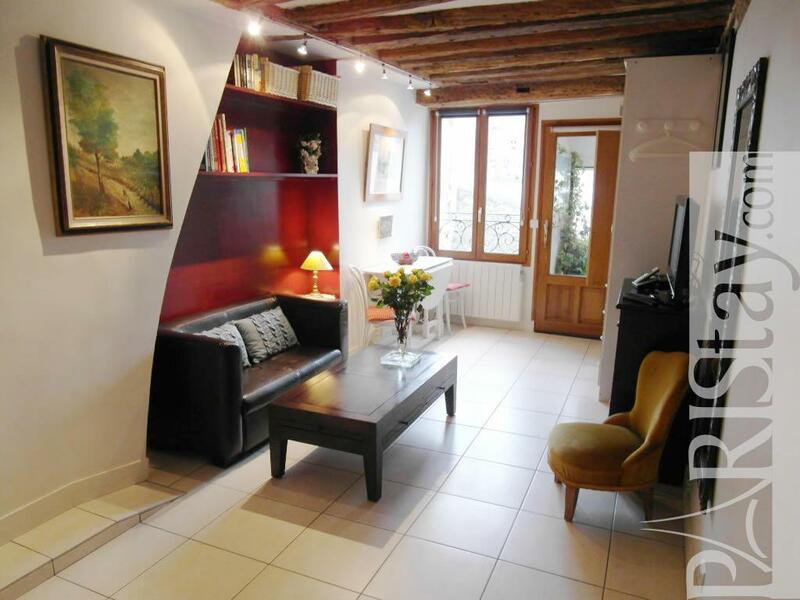 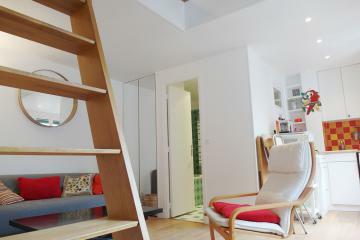 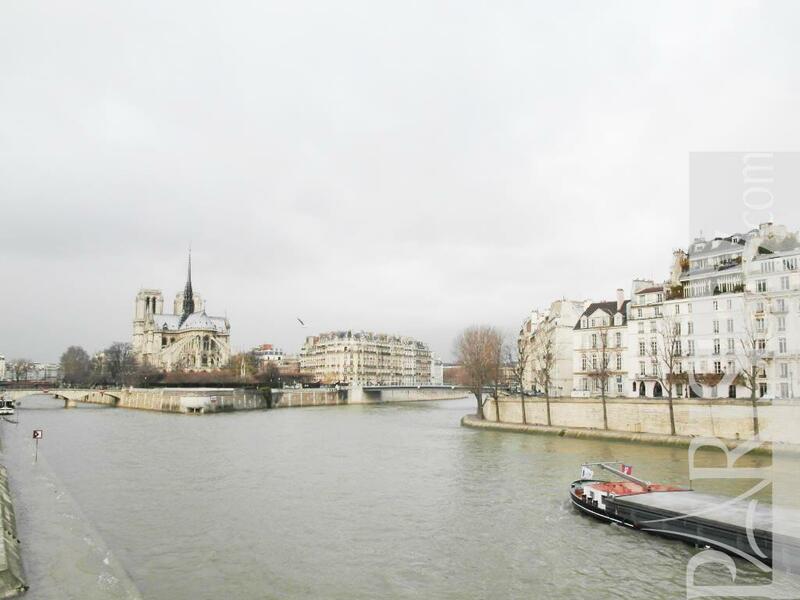 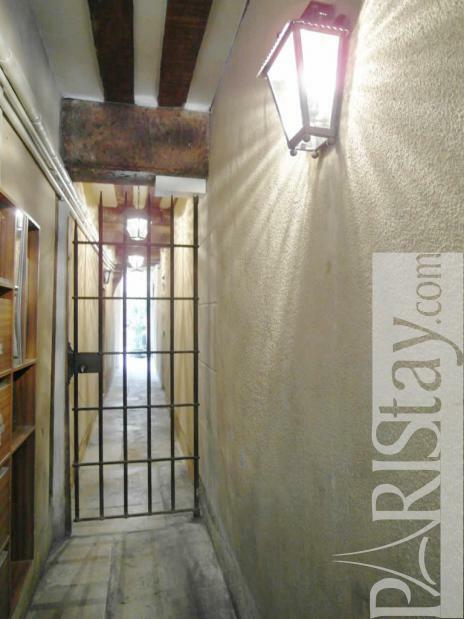 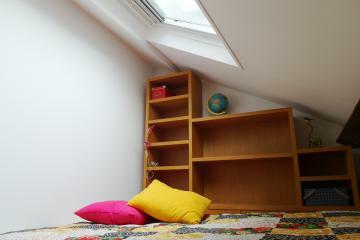 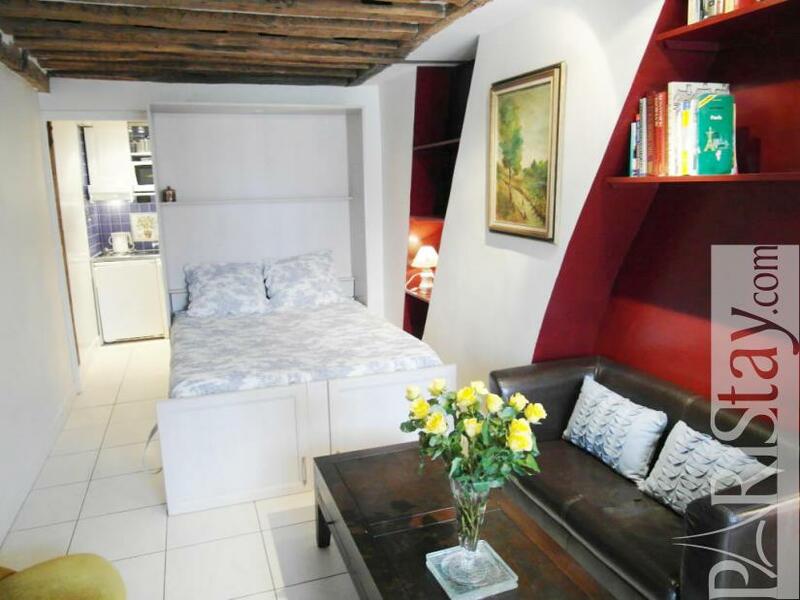 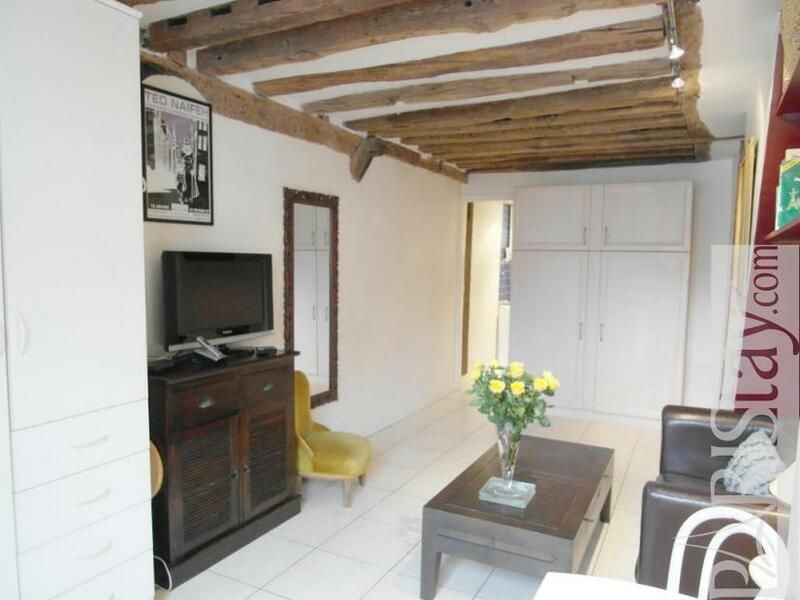 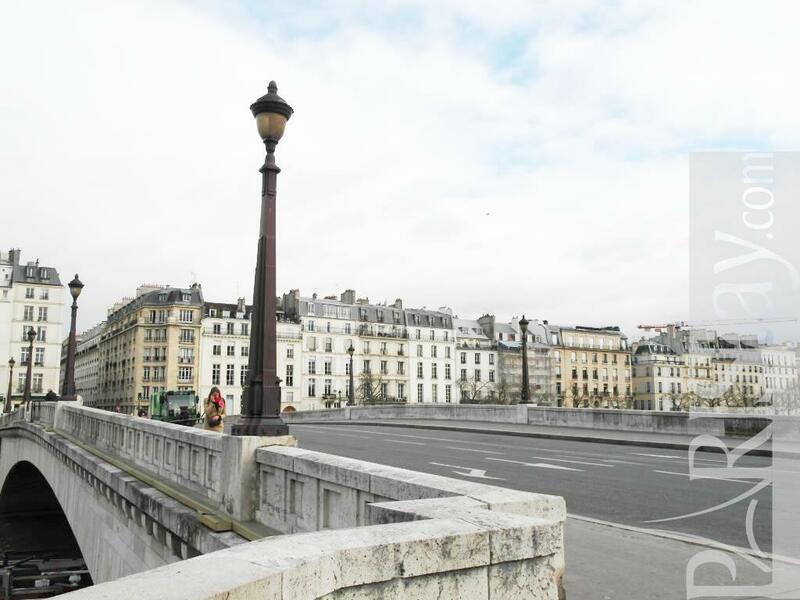 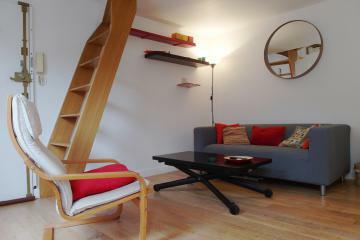 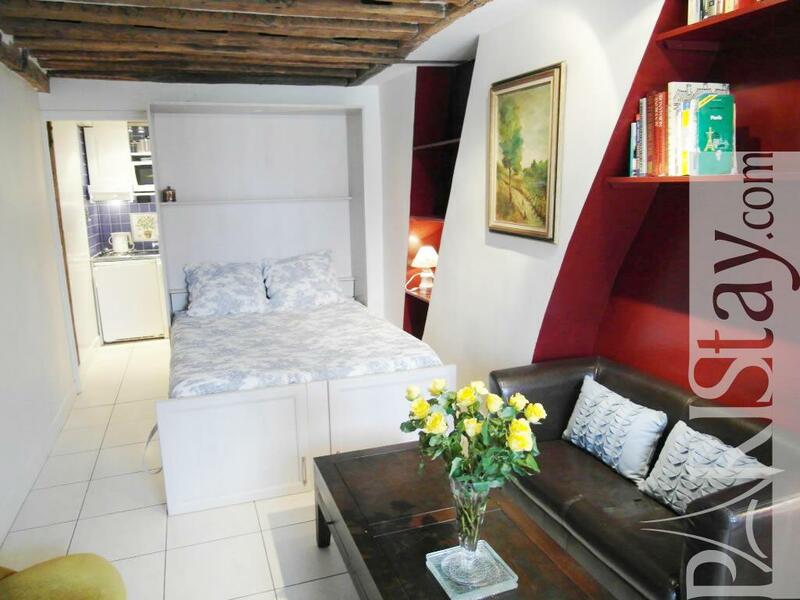 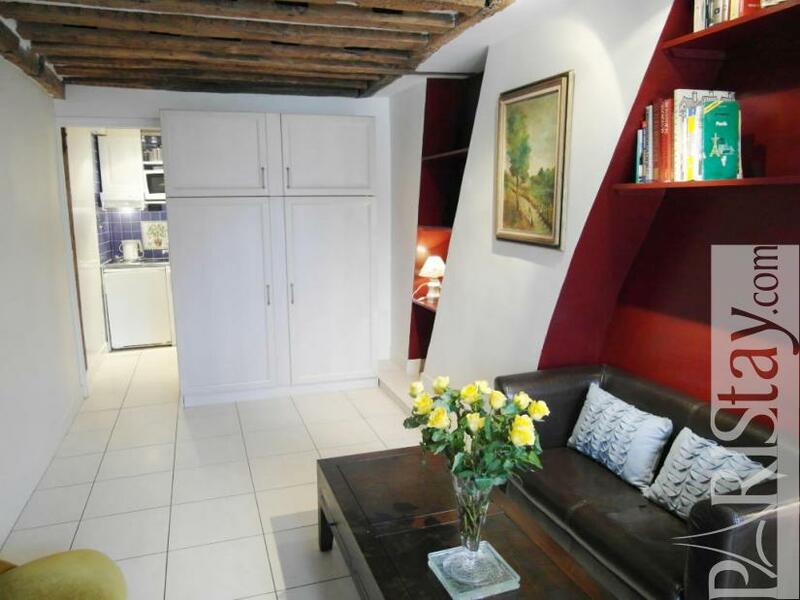 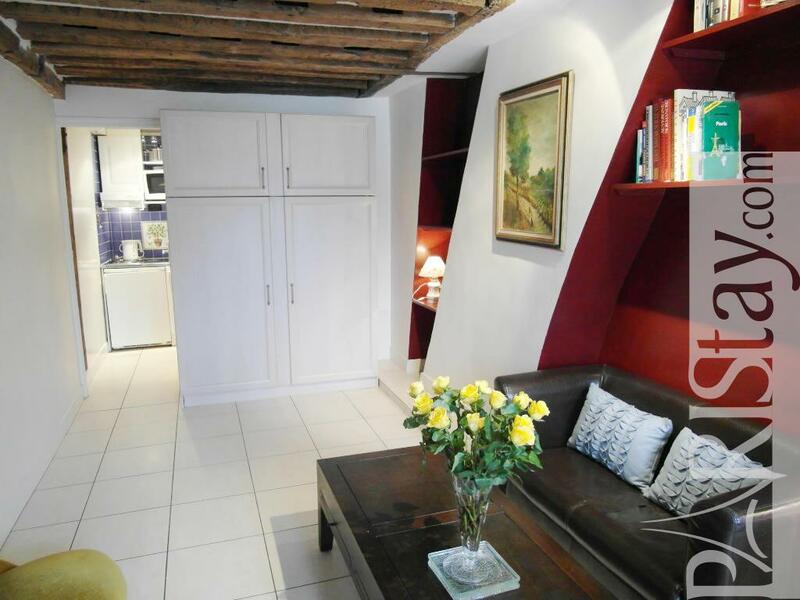 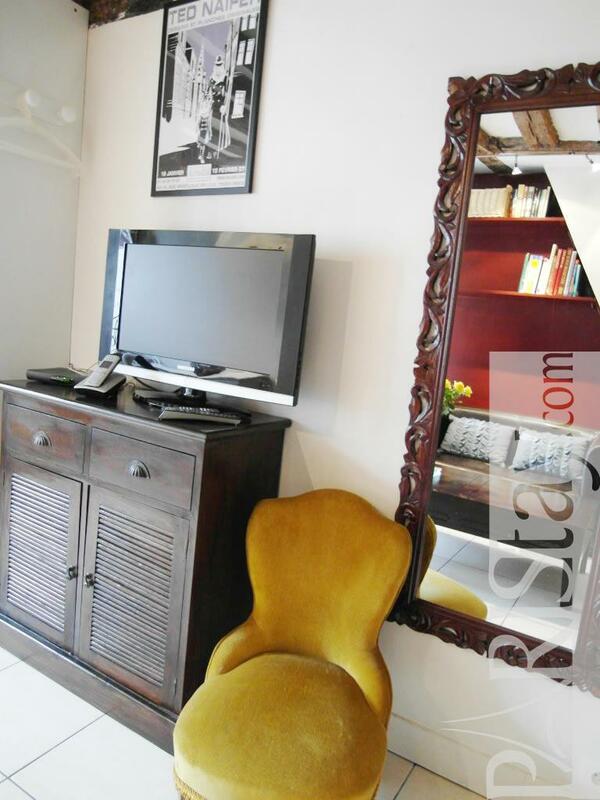 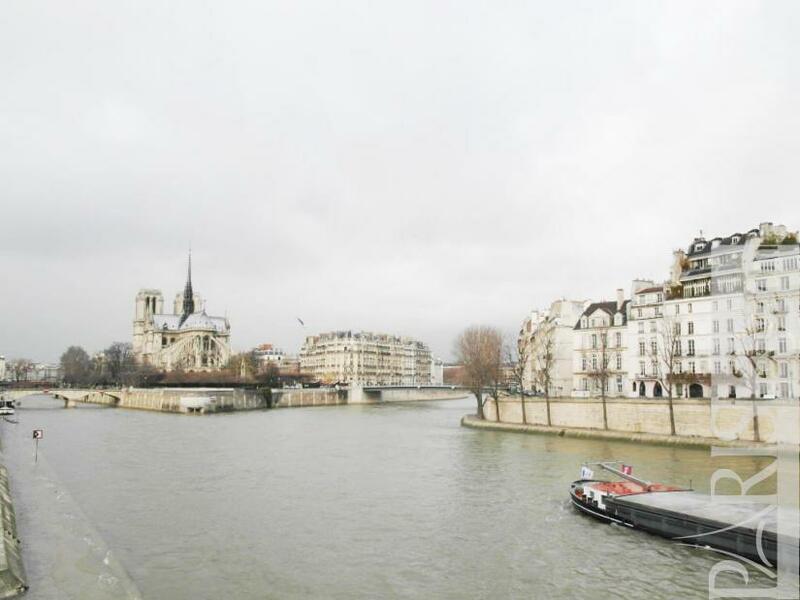 This studio Paris apartment is based in the famous Ile Saint Louis, heart of the authentic history of the city. 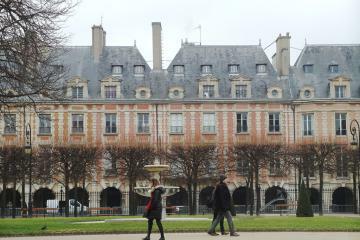 Gorgeous place surrounding of old buildings of the 17th century, with the traditional Parisian life, it will offer to its visitors an unforgettable souvenir. 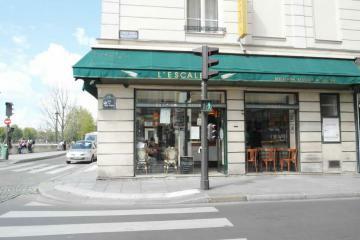 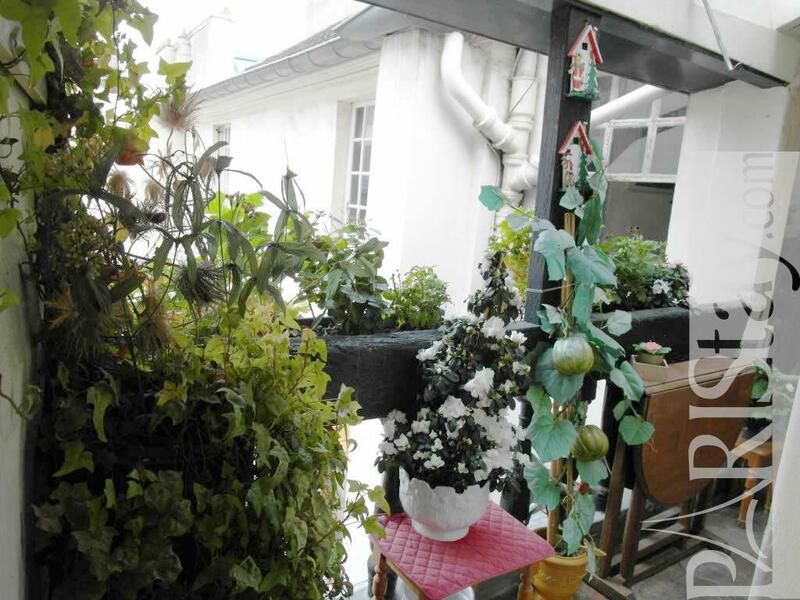 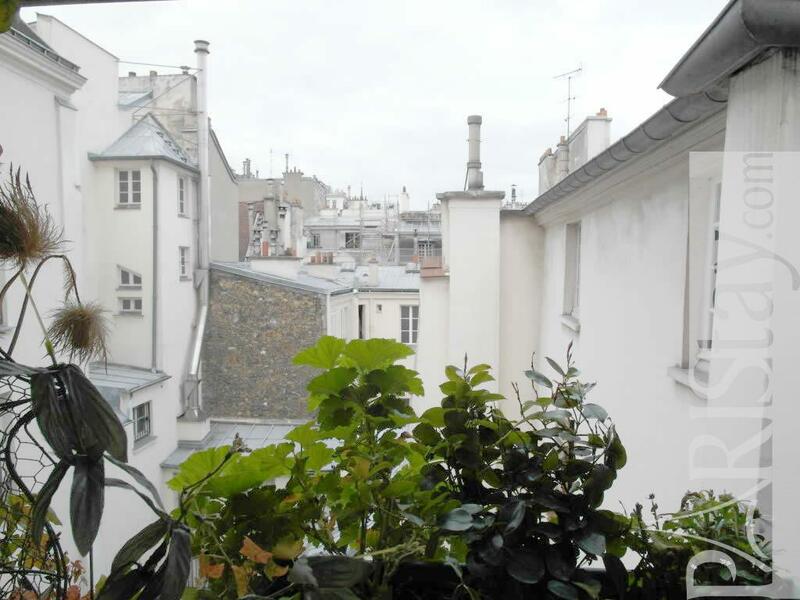 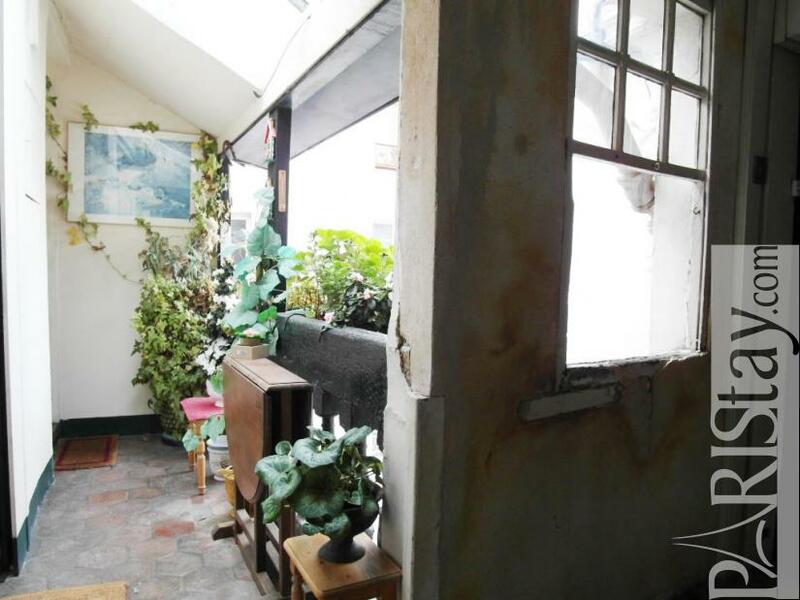 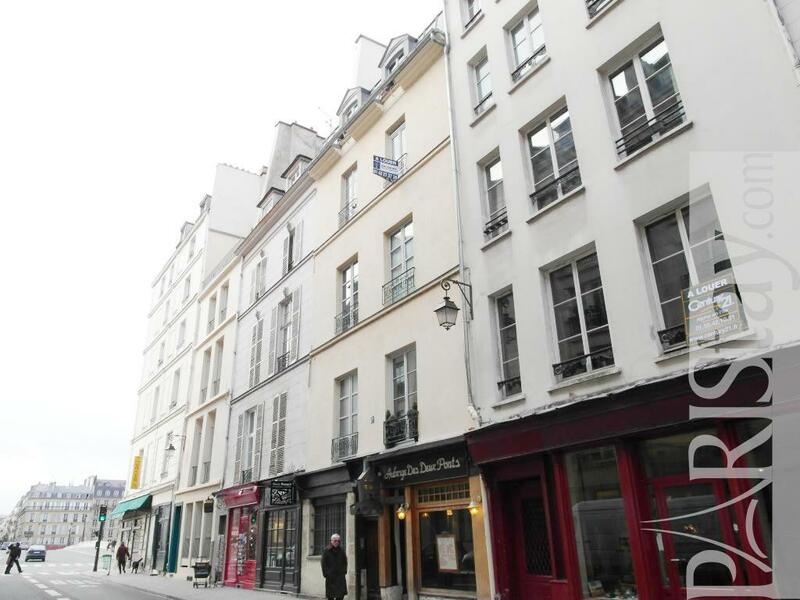 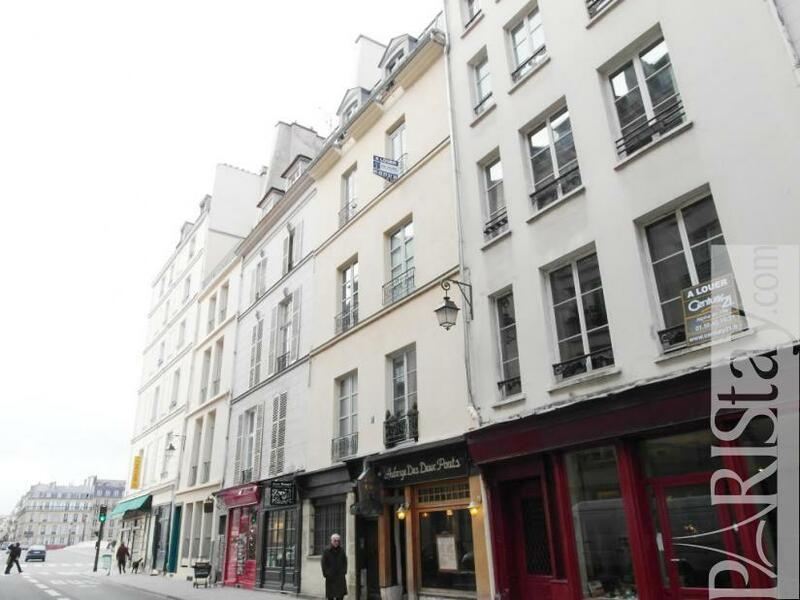 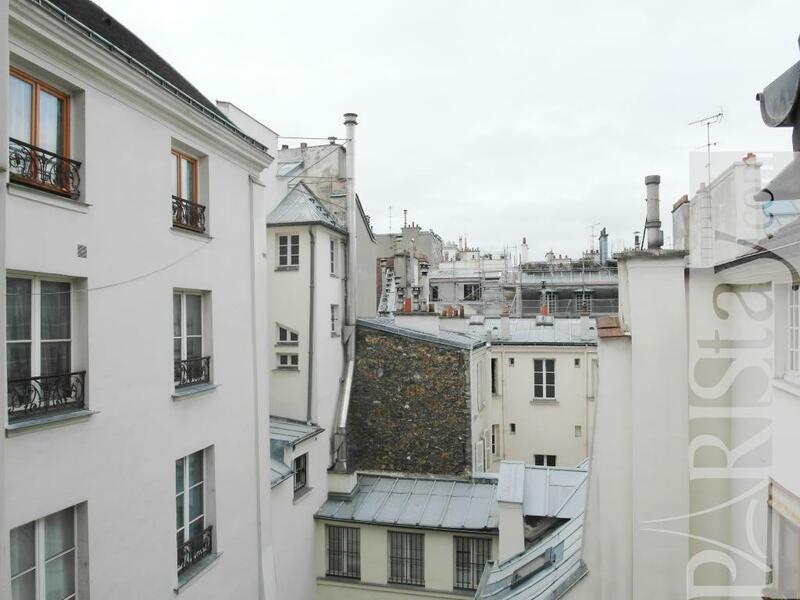 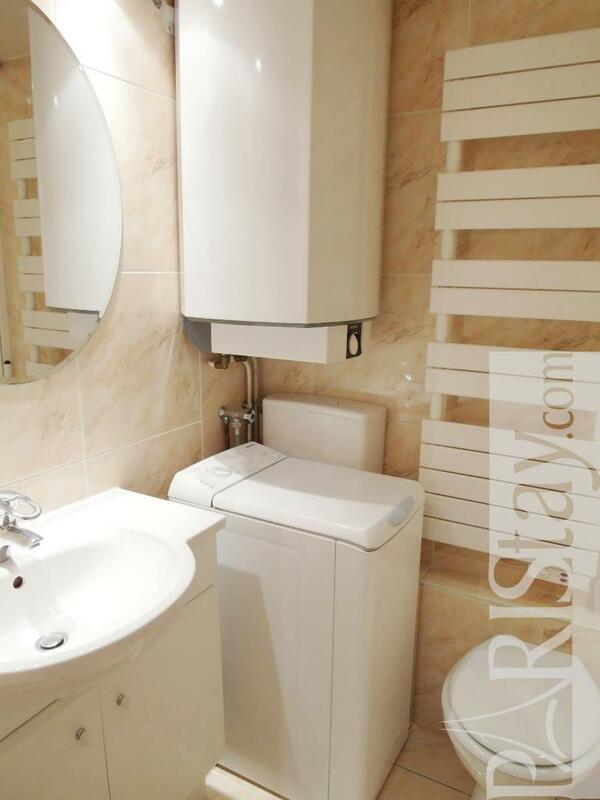 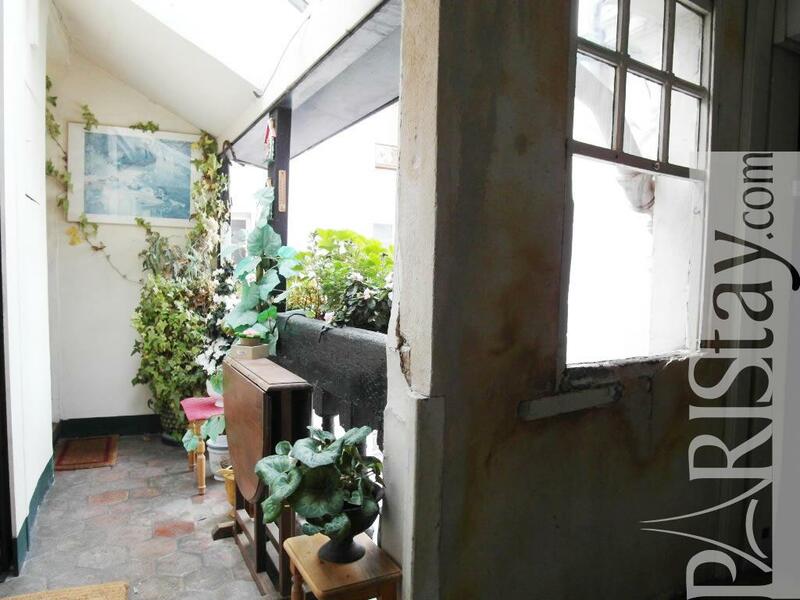 Ideal Paris long term rent you will appreciate the neighborhood. This housing in Paris is quiet as is facing a quiet green courtyard. 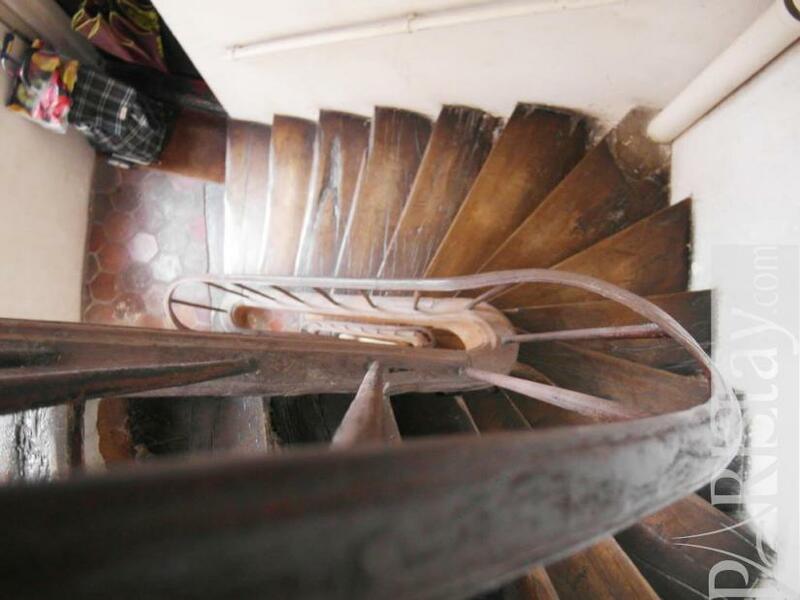 It is situated on the 4th floor of a 17th historical building. 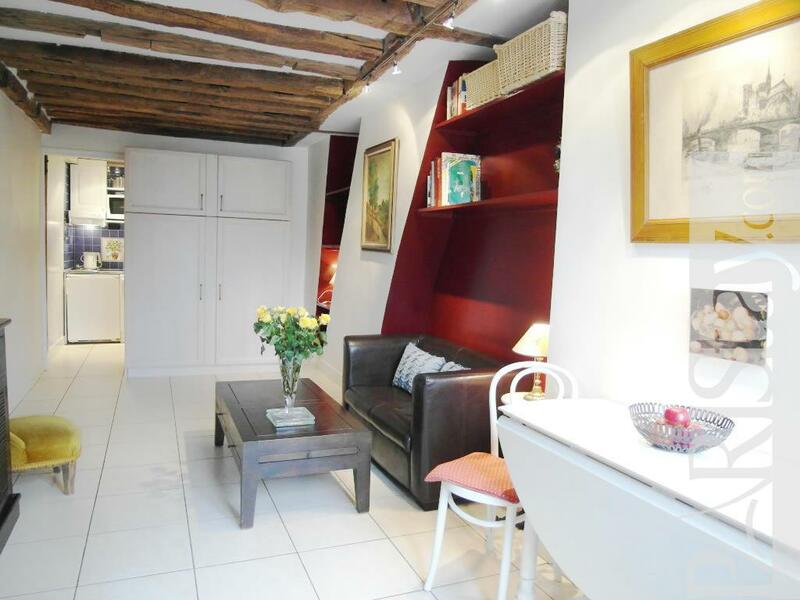 Very charming with its authentic beams the flat is practical as well. 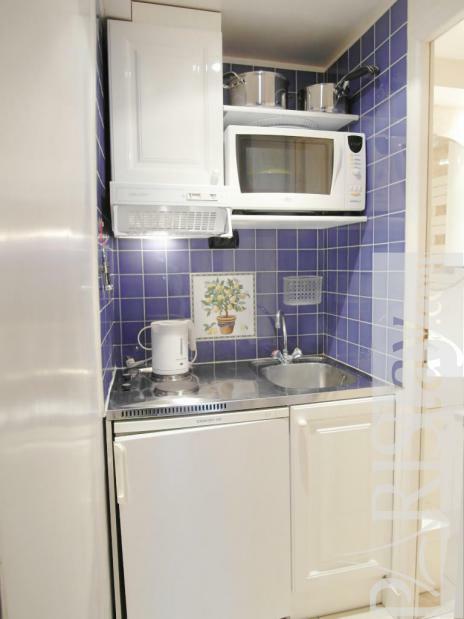 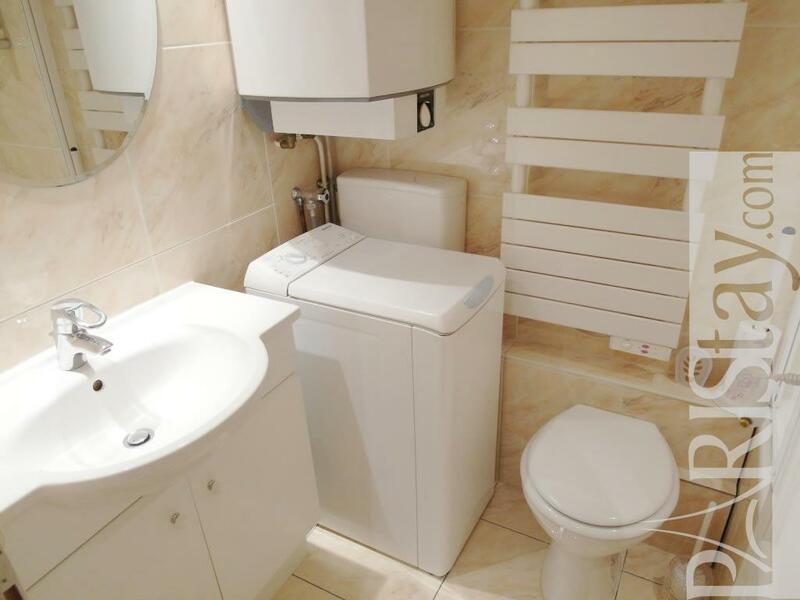 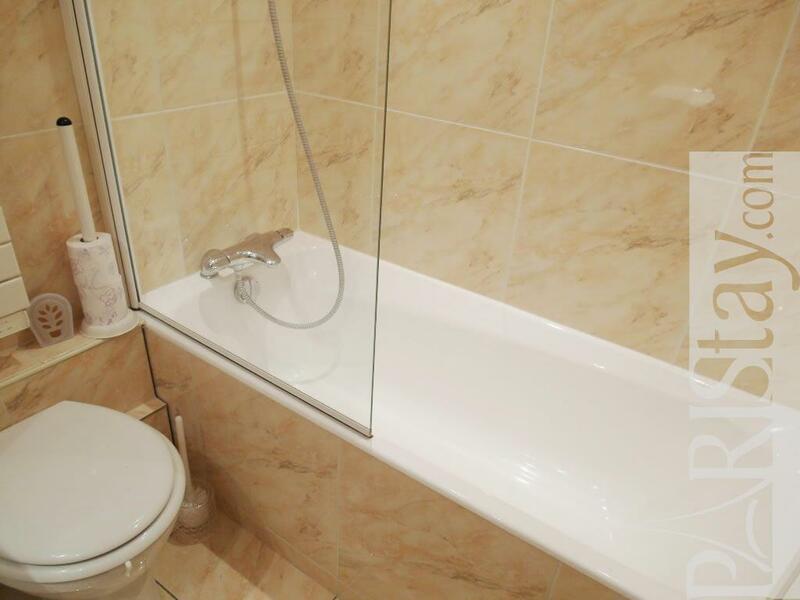 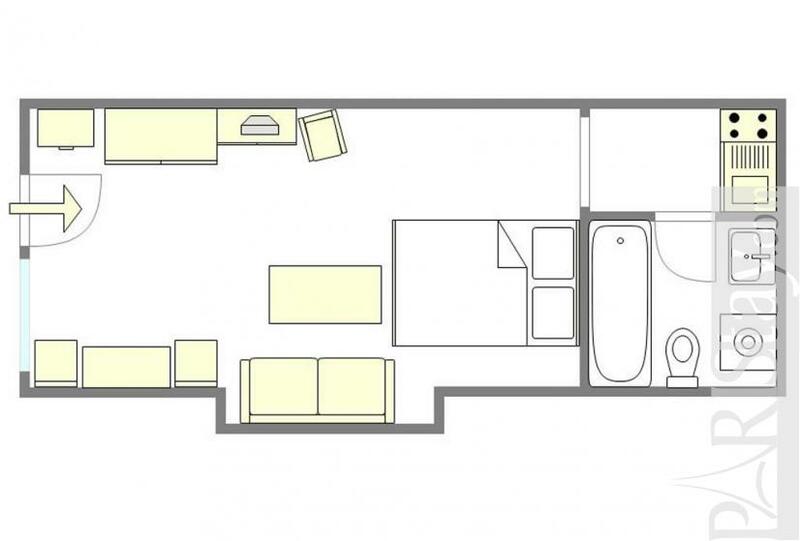 There is a separate kitchen and a bathroom. 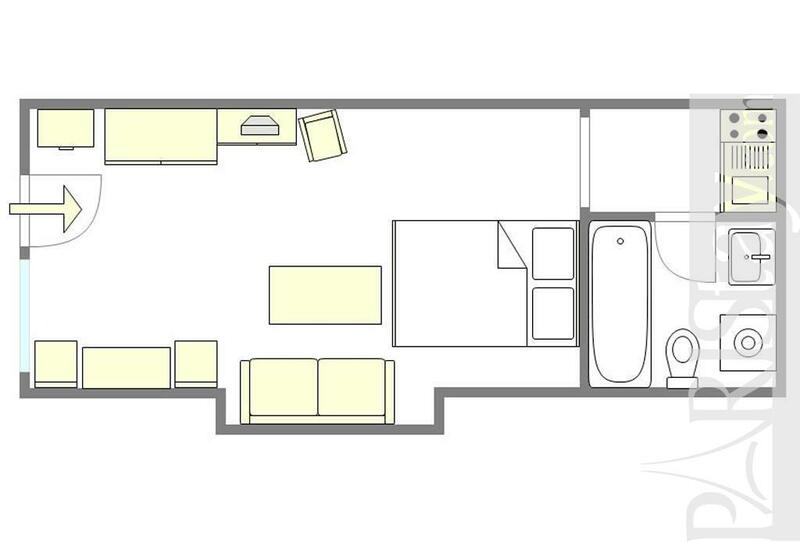 ***PLEASE NOTE/ WEEKLY RENTAL IS POSSIBLE ONLY BETWEEN 24 FEB 2015 AND 31 AUGUST 2015. 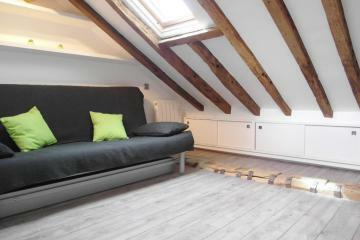 17th's Building, 4 rd floor, without Lift, entry code security system, with intercom, Studio Appartement, furnished, Approx: 25m² / 269 Sq.Ft.